Visit our central Ohio showroom and you’ll notice two things right away. The first is that we have the same major-brand products and low prices as the nationwide big-box retailing chains. As a member of the Appliance Dealers Collective we can negotiate low rates and special discounts. The second thing you’ll notice right away is that we stand out because of our service. Our entire team is committed to helping you find the right item, at the right price, so you’ll be happy with your purchase for months and years to come. We have developed a 70+ year reputation for only offering our customers the very best. That’s because we want you to have a hassle-free experience and refer your friends and neighbors to us again and again. 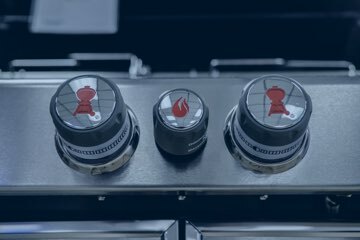 Thermador – our best-selling and most reliable line of appliances. Thermador products allow you to make gourmet-style meals at home. They are perfect for the talented chef in your family. General Electric – with 100+ years of experience building appliances for today’s consumers, GE is hard to beat. 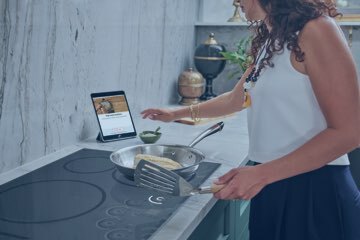 90% of GE products are American-made, and the company has a long reputation for standing behind their appliances even after purchase and installation. Frigidaire – the company of innovation, Frigidaire was the first to manufacture electric refrigerators and pioneered the first stacked washer-dryer units. They consistently offer reliable, low-cost products that are well-designed and easy on the wallet. Want to see more of what we carry? 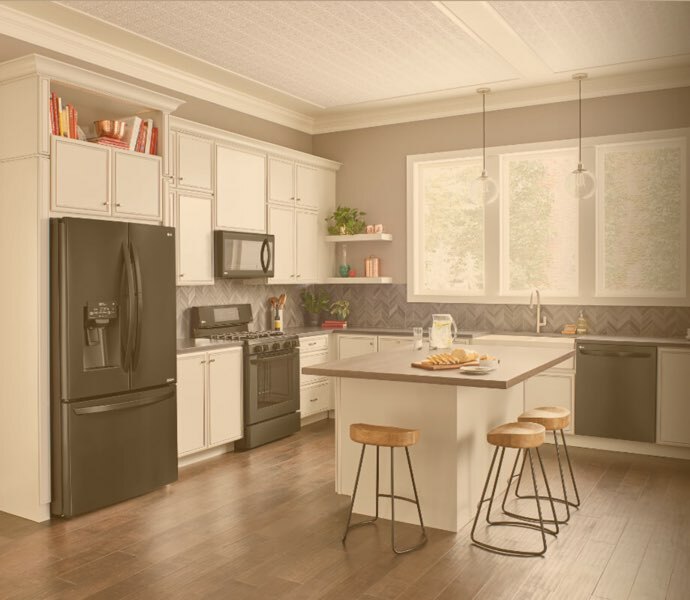 Click here to see a list of all the Millersburg Electric Appliance Brands or stop by our showroom today! 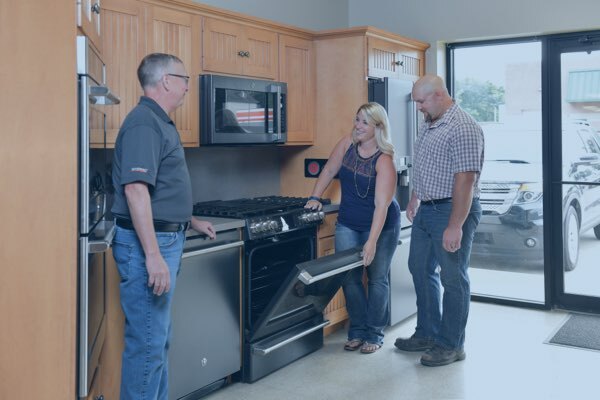 There’s a reason we've become the biggest appliance dealer in Holmes County, with 70+ years of satisfied customers sending their friends and neighbors our way. From appliances to electronics, mattresses to televisions, we have everything you need to make your home more beautiful or comfortable. And, we have the low prices and personal service you'd expect from a local retailer. Don’t take our word for it – come and see us for yourself. In our showroom you’ll find all the name-brand home goods you would find at a big-box retailer. You’ll also find low prices and unbeatable deals. We also have something our competitors don’t, though: a friendly and trained team who will never pressure you into making a purchase that’s not right for you. We aren’t out to make a sale today, but to maintain the reputation that has made us an Ohio favorite for generations. It’s the combination of value, product knowledge, and integrity that customers love. Why Buy From Millersburg Electric? 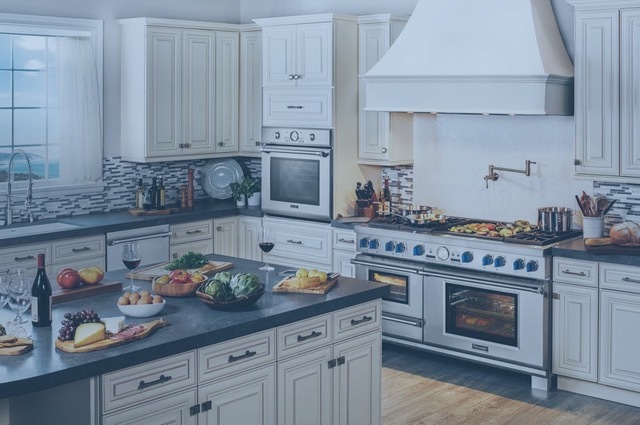 A huge selection of name-brand appliances, electronics, and home goods including products by Frigidaire, Thermador, GE, Samsung, LG, Serta, and many more. Fast delivery and professional installation from a local team of factory-trained experts. Personal, one-on-one service from knowledgeable sales professionals who want to make sure you get the perfect product and a great deal. You shouldn’t settle for anything less than the best quality and the lowest prices when making a major purchase for your home. Stop by and see us at Millersburg Electric today! 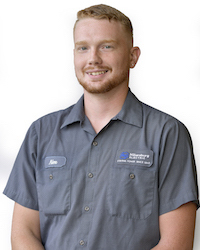 At Millersburg Electric, we have built a reputation throughout Ohio for going above and beyond when it comes to offering the best home products and backing them up with personal service. For 70+ years, customers have known us as a local company that will be there with quick delivery, expert installation, and service after the sale. 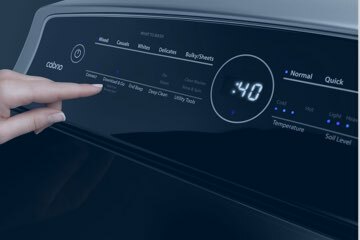 So, when you turn to us for brand-name products, know that our commitment to you doesn’t end until your new appliances are working perfectly inside your home. 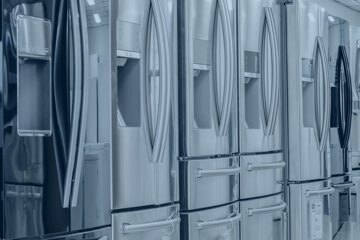 If your appliance isn’t in stock, we’ll reach out to manufacturers and distribution centers quickly, exploring several sources to ensure you get the fastest-possible delivery. 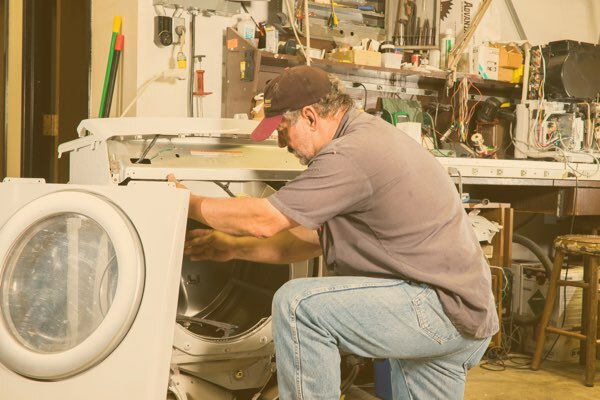 Before an appliance ever arrives in your home, we'll assemble it and make sure all the parts and pieces are in good and working condition. Millersburg Electric offers one low delivery fee for all products, regardless of size or weight. We provide free haul-away service with any appliance delivery so you don’t have to worry about getting rid of an old item. 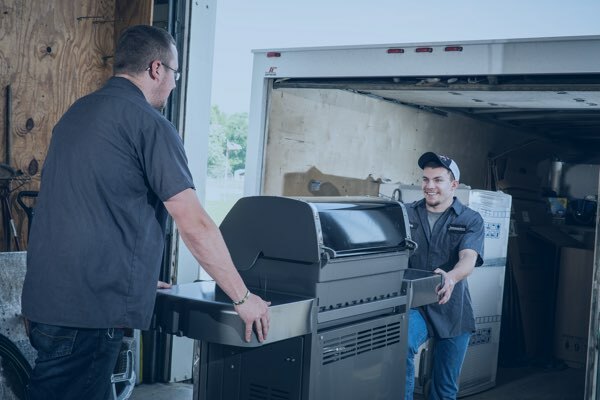 Our delivery team will make sure you understand the basics of how to use your new appliance or electronic purchase before we leave your home. To us, service isn’t just another slogan. Visit Millersburg Electric today and see for yourself what kind of difference a focus on customer care makes! At Millersburg Electric, our commitment to customer satisfaction continues even after appliances have been delivered and installed. Our team of expert factory-trained technicians can ensure everything we sell continues to run perfectly in your home. When helping customers to understand the various ways we can help them, we try to differentiate between the terms of service and maintenance. Service refers to the work we do when your appliance somehow fails you. For instance, if a part breaks, your appliance isn't functioning, or your control panel isn’t responding as expected, we are here to help. Because we only carry high-quality brands, service calls are thankfully very rare. Maintenance has to do with preventative care for your appliances so they never need service calls in the first place. This type of work can include check ins, tune ups, and similar services. Whatever challenge you might be facing, we are here to help. Feel free to call the Millersburg Electric service team to ask a question or find out how we can assist you. The longevity and reliability of your generator will typically rely on two factors: the quality of the product you buy and the level of care it receives. At Millersburg Electric in Ohio, we only sell the most dependable products. That’s why we stock Generac generators, made and assembled in the USA and known for their high standards. 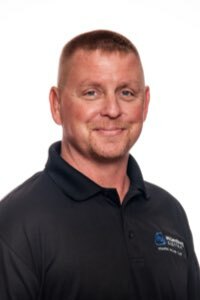 It’s also why we keep a team of factory-trained technicians on staff who are available to assess a home or business, install new units, or provide service to existing generators. Laurie Menuez is the mortar that holds Millersburg Electric together. She’s the kind voice on the other side of the phone, often the first friendly face you see, and the one who will direct you to whom you need to speak. 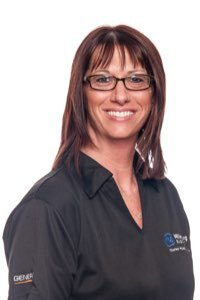 Whether you’re shopping for a new appliance, need service on an existing one, or want to set up an electrical contracting job, Laurie will get you where you need to be. A lot of appliance dealers talk about going the extra mile when it comes to service and customer care, but few can match our 70+ year track record of five-star reviews and referrals. We have built a great reputation by only selling premium products, of course, but also by hiring the very best in the business. Our team members aren’t as knowledgeable and friendly, but they’ll remember your name, know your purchase history, and take pleasure in helping you figure out how to create the space you been dreaming of. Whether you want a better kitchen, a more comfortable den, or a laundry room that takes stress out of your day, we are here to help. We are proud to call these men and women part of our team, and know you’ll come to trust and rely upon them as well. Kerry Taylor is our fearless leader. 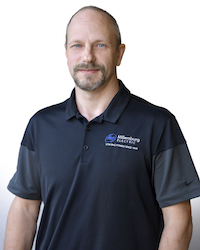 He has a razor-sharp vision for growing a brick and mortar business that serves customers well – and lets him develop his team to the same high standards. Being with a home-grown business embedded in a local community is important to Kerry. 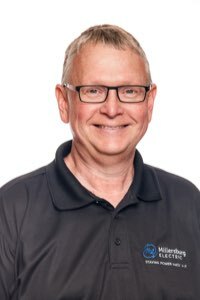 He has a passion for offering world-class customer care and quality products so that you have a fantastic shopping experience every time you visit Millersburg Electric. Before joining Millersburg Electric, Roger Boring learned his mantra of “Customers Come First” while building custom homes for sixteen years. His familiarity with custom kitchens allows him to guide you toward the perfect appliances for your needs and space, and his “no-hassle” policy means that the sales and installation process will occur easily in the middle of what could otherwise be a hectic renovation or building process. 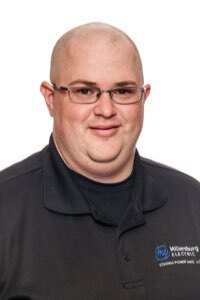 As the newest member of our sales team, Caleb Taylor rounds out our collective knowledge with a wealth of product installation experience, along with an ability to field installation questions and foresee potential installation challenges as an appliance is being sold. He’s well-versed in how each product operates and functions, and can help direct you based on how technologically savvy you are – or aren't.